We are SINCERE in our goal to help your child reach their maximum potential. We are SYSTEMATIC in our approach, very concise with clear strategies. With a blend of these, our commitment remains to deliver SUCCESS! 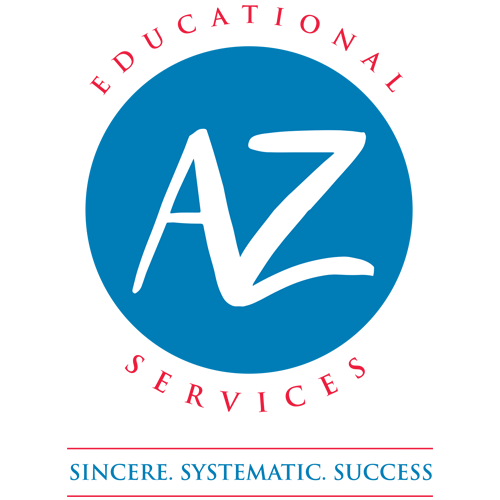 AtoZ Educational Services is a provider of Maths and English tuition specialising in the 11+ Examination. 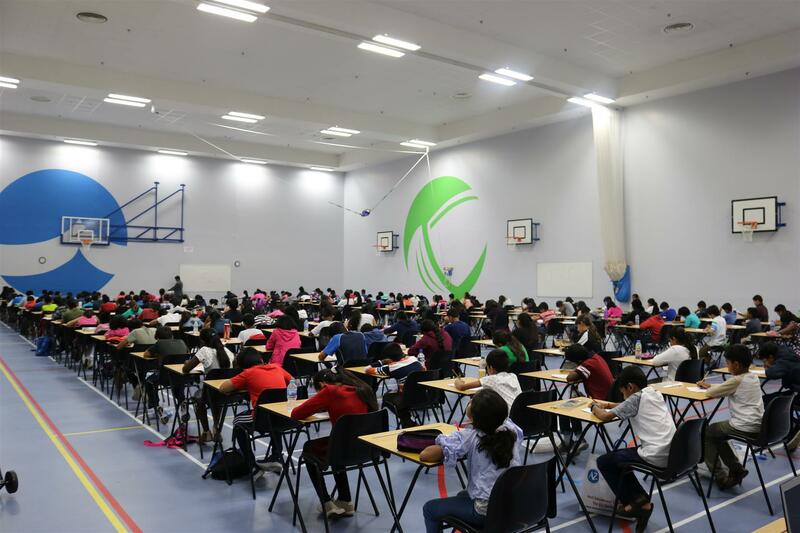 We have been helping students with their Grammar School Entrance Examinations since 2011. Our unique approach to teaching is designed to help our students with not only passing examinations, but also equipping them with skills that will help throughout their education. Over the years, we have expanded from just classroom-based sessions to preparing students for the actual examination with Paper Classes and Mock Tests that are taken under exam conditions. Following our success from 2011, we extend our services by the way of balamaster.com, a tool designed to access our expertise for students from all over the world. "The clear ways that he teaches his students. I sent my child just for the 11+ preparations, however he has exceeded my expectations in all areas." "I am extremely satisfied because she improved drastically since she started AtoZ Educational Services. Most of the questions he has taught came up in the Selective Eligibility Test. As a result of this she passed Eligibility Test and the Second Test." "Quality of teaching, quality of work set for students, regular feedback opportunity. Most importantly, his passion to get all his students achieve their objective." "Mr. Bala Sivaraman explains everything step by step and if you don’t understand something, he will do it again and again until you get there." "We are impressed with our son's substantial progress, especially children liked the unique style of teaching." "There's no one quite like a special teacher, motivator and a tutor apart from Mr. Bala Sivaraman, without his help. I'm pretty sure that I would not have this elation and excitement as soon as I received the school offer. Without his guidance,I would have never got there. Thank you so much for everything!" "I am very satisfied with Mr. Bala Sivaraman's teaching, without him I wouldn't be as good as I am now. Also, he has made a great improvement in my work. Thank you for teaching me to get into Wilson's, all your hard work and assistance have paid off." The lessons were very structured and suited to every single child's ability. You take so much care. You are such a great teacher, but not very many know about you. It's not just my feelings all my friends who leave their kids with you feel the same! We wish your services reach many other students too and help them achieve their dream! Why create your own Question Paper? Mr. Bala Sivaraman strongly believes that every child has his/her own strengths and weaknesses. By creating their own papers a parent can work on the child's weaknesses under examination conditions. For example, if a child is weak in Percentages, a parent can provide additional practice on percentages by creating an unique paper which has more percentage questions. This would enable the parent to identify whether the child has mastered the concept under exam conditions. This will help the child to gain confidence in facing the examination. You can download free test papers with answers for your maths and English practise. We will also include papers of the type that you can purchase on this website, so you get an idea what to expect when you create your own papers here. Download our App from iTunes or Google Play. This is BalaMaster 11+ practice on the go! Our app is available for iPhones, iPads and any Android based smartphones. An extensive collection of unique questions can be practised in your chosen topic from a pool of 12 categories. The app contains ‘bala master style’ material that would help your child revise for the 11+ examinations.